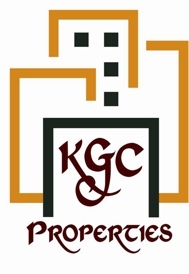 KGC Properties LLC ~ Property Management & Real Estate In Tucson! : It Was Cheaper Than Dirt. And There Is A Lot Of Free Dirt In Tucson. Nice home for sale at a low price. Good luck in selling these and others in 2013. Good morning, Gab.... how could anyone buy anything related to real estate "site unseen"..... that's terrible!! It is difficult to find a good property manager even if the property is in good condition. Sounds like these owners tried to manage long distance. Your advice in right on the money . . . . do your research before buying a investment propriety.